look and feel fit at any age! If you’ve been following my Hammer & Chisel journey you may have noticed that week 3 kicked off with a holiday party AND Christmas Day brunch and dinner, of course. 'Tis the season right? BUT that doesn’t mean I can’t make some progress along the way too! We have had some holiday celebrations, a work party, and just some time out with friends and family! But here’s the deal – I do believe you can have your cake and eat it too! Each day I have a party (and I don't have one every day) I’ve been “picking my splurge” whether its the meal or dessert I pick one and do my best on the other options. I have found making that healthier choice doesn’t leave me feeling deprived, but rather proud that I'm treating my body, and helping it stay healthy. The holiday season is tough – don’t get me wrong. And the temptations are everywhere but not impossible to survive by any means!!! Here are my top HOLIDAY tips! Hydration is key! I've been aiming for a gallon of water a day. Then also making sure I get in my workout. Through Thursday, I kept my schedule of waking up at 5:30 a.m., and worked out. Because Thursday is usually a rest day for Hammer & Chisel, I did Friday's workout, so I could use my rest day for Christmas Day. But I was right back at it the day after Christmas, and even my hubs worked out with me! Even at week three I'm already seeing improvement. I've been tracking the weight that I use for the exercises, and I've already increased most of the weights in all the workouts! AND, I'm loving this program, because week three is the first time I've repeated one of the workouts. The variety and difference in each workout keeps my muscles guessing and keeps me from getting bored. 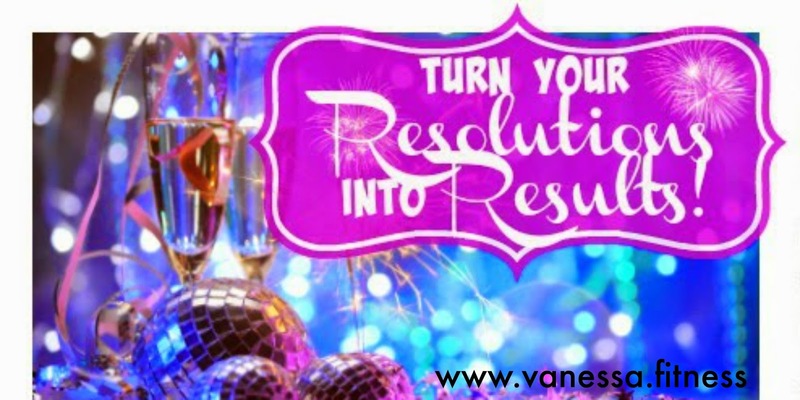 If you are interested in joining me in the new year – my January 4 RESOLUTIONS into RESULTS challenge group is now forming! Fill out the application below and/or email me at vanessadotfitness@gmail.com for details. 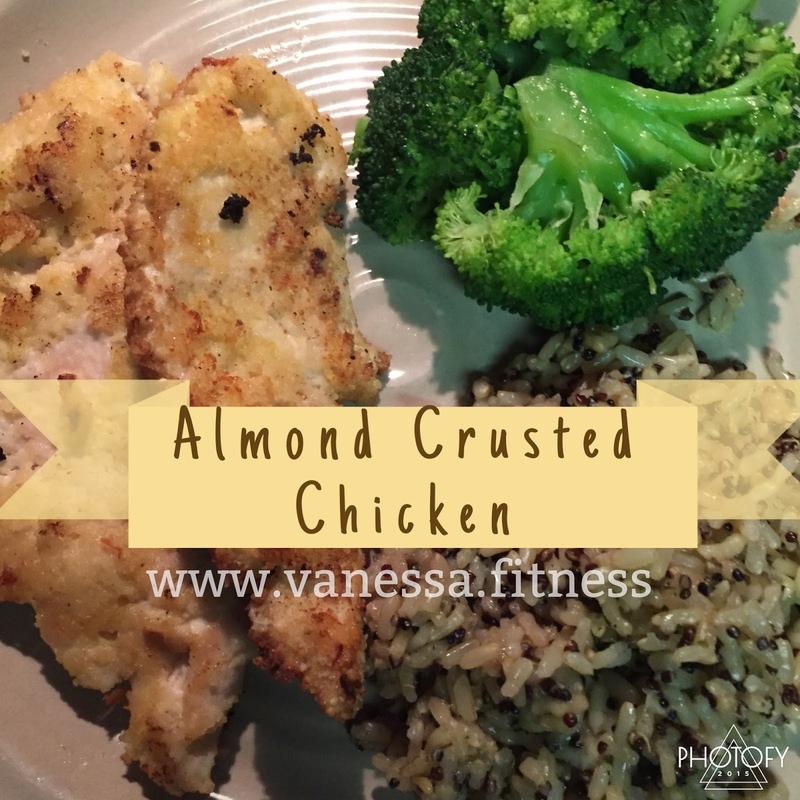 I'm in my third week of Beachbody's newest program, The Master's Hammer and Chisel, and one of the recipes included in the meal plan and recipe guide is Almond Crusted Chicken. The recipe in suggests to pair it with some mixed veggies, but I only had broccoli on hand. I steamed the broccoli, and then drizzled it with olive oil, salt, and pepper. I also made a brown rice-quinoa blend to go with this dish. The recipe uses almond flour for the light coating, which gives it an extra crispy coating! It reminded me of Chicken Francaise, without the lemon-butter-white wine sauce! It was delicious and healthy! 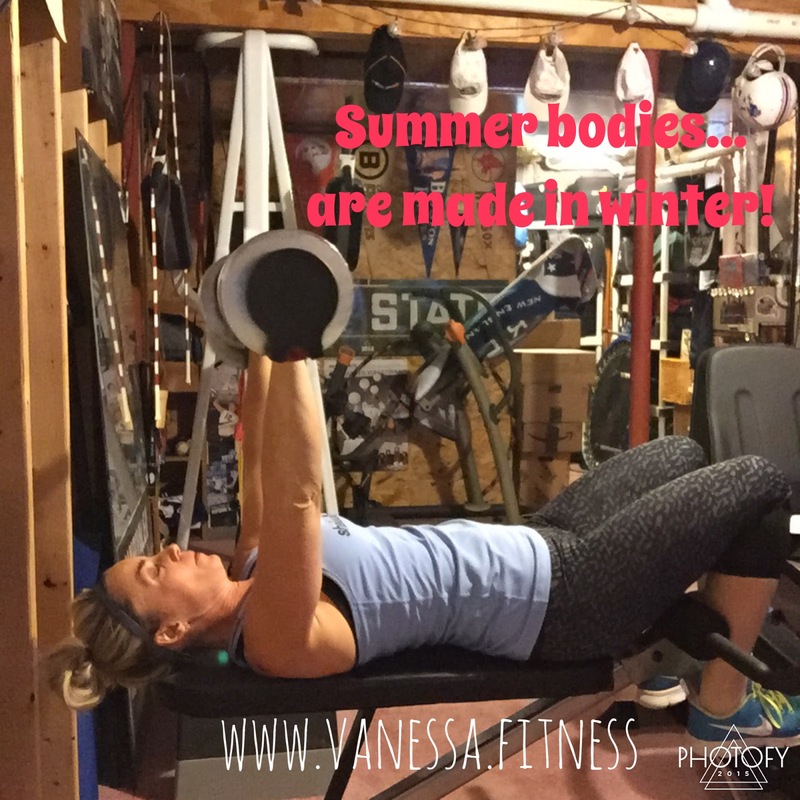 Because Hammer and Chisel uses the same container system as the 21 Day Fix, 21 Day Fix Extreme, Insanity Max 30, and Cize, it can be used with any of those programs. 1. Preheat oven to 425 degrees. 4. Combine egg and water and whisk to blend. 5. Dip each chicken breast into egg mixture and coat. 6. Heat oil in large ovenproof skillet over medium heat. 7. Add chicken and cook 3-4 min each side. 8. Place in skillet oven. Bake for 10-12 min. If you’re looking for some new recipe ideas, or meal planning tips or maybe just some accountability to stay ON TRACK especially when times get tough – then join my next online Health & Fitness accountability group! My next group is now forming and I am looking for more women who would benefit from the support network and accountability of achieving their goals TOGETHER! Fill out the form below to reserve your spot. Week Two of Hammer & Chisel left me sore, but feeling challenged and accomplished! It is my true, soulmate workout! Why? Because it pushes me beyond my limits, and I do exercises I would never do on my own. How does it compare to other Beachbody programs? It may sound cliche, but it's one of a kind! 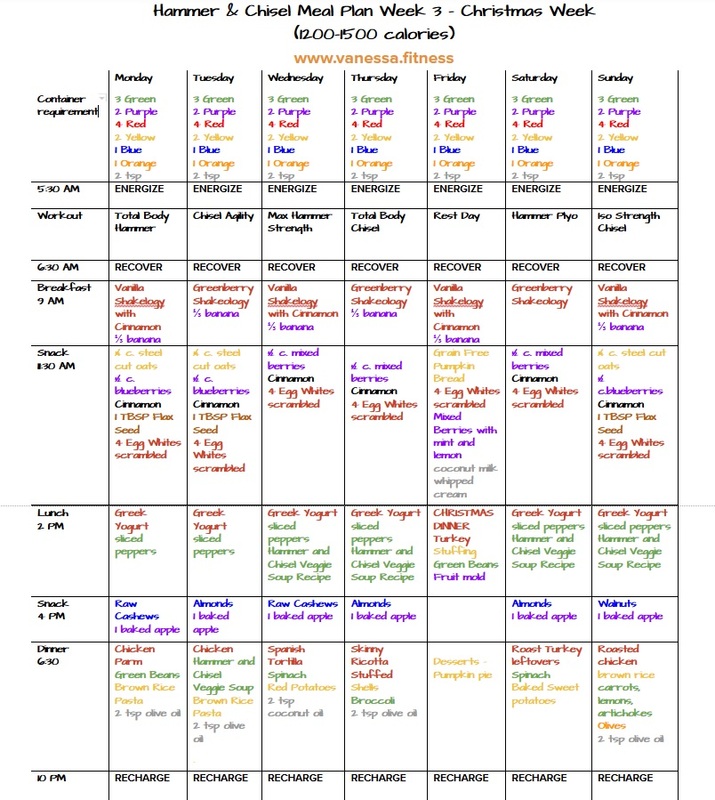 I loved the 21-Day Fix ever since I completed it in September 2014. I did a few rounds of it, but then needed something new. I bounced around between various other programs, but I found myself simply going through the motions without matching it with effort, that I had with the Fix. I kept wishing the Fix challenged me more, and that it had more workouts. I needed a change – I needed a CHAlleNGE! Enter Hammer & Chisel...I LOVE weights. Pumping iron always gets me into great shape, but the last time I really worked the weights, was before kids, when I had more time, would spend two hours in the gym, did many double workouts per day, taught fitness classes; fitness was what I did in my free time, and I would push myself. Fast forward 15 years, and I still love weights, but don't have the time or the energy that I did in my younger days. Burpees, lateral shoulder raises, pistol squats, Romanian split squats, and compound exercises targeting multiple muscle groups - these are just some of the challenging exercises, and if I didn't have to do them, I wouldn't. Hammer & Chisel incorporates many of these exercises, and motivates me! Challenges me! It makes me push myself every day but leaves me with a complete sense of accomplishment. It's compound moves combine multiple muscle groups to get you RESULTS – faster. This could be the program for you! This program tests my limits, and pushes me out of my comfort zone with 25 to 40 minute workouts each day! Whether you need to kick it up a notch with Hammer & Chisel, or need to get back on track with 21 Day Fix or PiYo, my next challenge group is forming NOW! You will get online, daily accountability, tips, motivation, ideas, MEAL PLANS (which I know you all love to create!!! ), recipes and heck – even a chance to win $500 or at least some new gear! 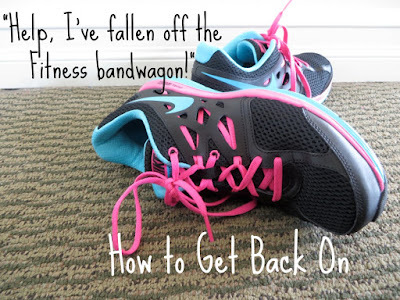 Five tips to get back on track after an overeating emergency! This is the time of year when we go to parties and celebrations revolve around food, and while we have the best of intentions, we’re also human. I want to share with you five tips to implement after an overeating emergency, in the event that you had the best intentions, but maybe someone gave you an extra glass of wine, and then you realized you ate a lot more than you thought you would eat! Stop the bleeding - you’ve heard this term before. Just stop. I know many people, myself included where I have fallen of track one day, and just eaten junk, and more junk! And my mindset starts saying: "Who cares? Ruined the day already, might as well just eat whatever I want, this whole cake, and all these leftovers and TOMORROW I’ll get back on track." Freeze leftovers, or give them to guests to take home. Once you realized you’ve blown it, don’t keep blowing it. Drink a bunch of water and go to bed! STOP THE EATING! This is the most important. We make bad decisions, we are under stress and we continue to beat ourselves up when we don’t recognize that it’s JUST ONE DAY, we’re human, many people did this too. So forgive yourself. Remember that you are HUMAN!! It’s not that big of a deal. 3. Replace your pity party with a PLAN! Grab a piece of paper and a pen, or your phone and create your plan for the next day. That means: Scheduling your workouts and making a meal plan for the next few days. 4. YOUR WORKOUTThe day after, your emergency plan should include, getting yourself up and getting yourself ready! Get yourself together. Don’t let yourself to continue to feel gross. Take a shower, fluff up your hair, put some lip gloss on, ladies, or men, put on deoderant and clean clothes, whatever you need to do, but get yourself together, before you go to workout! DO NOT HANG OUT IN YOUR SWEATPANTS OR PJ’s! And your workout for the day after should be steady state moderate intensity cardio. Not the best fat burning method, BUT that’s the way to sweat out that sodium and sugar. Your body will feel off because you ate foods you don’t normally eat, and ate a lot of them. You had more sugar than normal, or maybe more MEAT than normal, and whatever it is, you want to get those out of your body, AND exercise will make you FEEL GOOD! I want you to FEEL GOOD, because this can be a vicious cycle, of feeling bad about what you ate, and then eating more because of feeling upset and disappointed in yourself. You're not going to let that happen! That’s why this is a plan for FEELING better, and so do some steady state cardio aerobics for 45 minutes to an hour at moderate intensity. SO, you’re not dying for an hour, but you’re sweating it OUT! Follow it up with 10 minutes of yoga type stretches that involve twisting the core, because twisting helps digestion. We need to get things moving and OUT of the system. So, twisting helps that along. What are we going to put in our bodies to help digestion and help things to move? Fiber in the form of greens: kale, spinach, broccoli, lettuce...NO MEAT for one day! Try for one gallon (108 ounces) of water. Fill up a gallon jug, or fill up enough bottles of water to make a gallon and start chugging! These five tips will help you handle when the day before you overindulged. BUT the most important tip is #2 Be kind to yourself. You are human. We compare ourselves too often to other people’s highlight reels. 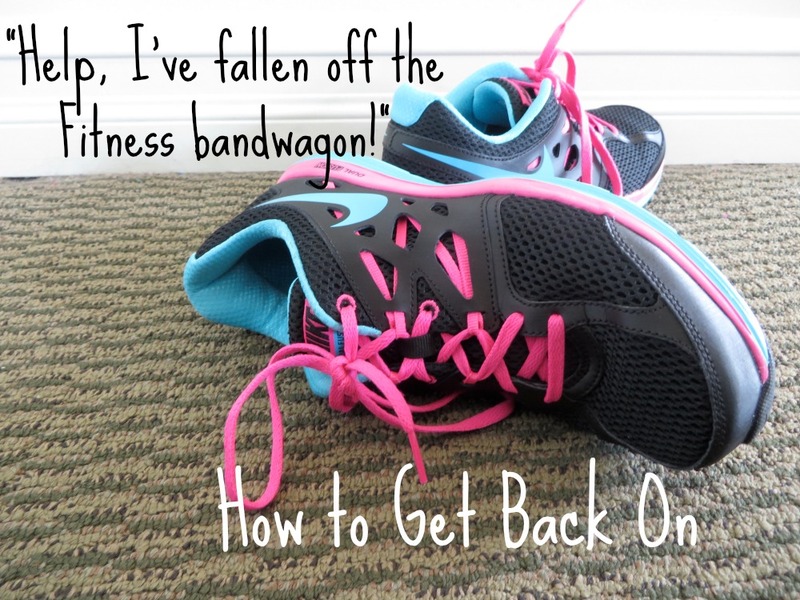 We’ve all been there, me too, but best way to overcome it, is to get yourself back on track as quickly as possible! If you need more support, consider joining my November 28 accountability group, where we'll be on a Mission to Maintain during the holidays, or fill out the form below. Before 2015 fully fades into the past, I wanted wish all of my followers and supporters a very happy holiday and blessings for the new year. I appreciate your likes on Facebook, your referrals, your positive comments! I feel the love, and I thank you. Take time this season for you and fully enjoy the ones you love. Loving ourselves and our bodies primes us, and strengthens us with the ability to care for our families. It makes us happier people! My husband and I have 10 days with our boys. I relish these 10 days. We'll play games together, watch movies, build Legos, and I'm sure I'll be mediating some arguments too! They are brothers, after all! It's not always rainbows and unicorns, but we usually look back and laugh at the good and the bad. Last year, our dog got into all our holiday chocolate stash, and we had to take her to the vet to get her stomach pumped! My husband was furious, my boys sympathized with the dog, and I, of course, ran out to get more chocolate to make sure it wouldn't ruin the holiday!! It's a family memory, and we look forward to creating more this holiday season! This is the time to create those memorable moments! For me, 2015 was a memorable year, because of all of you! My sincerest and heartfelt thanks for following and supporting me on this journey I have been on as a coach. It touches me when people invite me into their lives as they join my team as coaches, or when reaching out for my help on their fitness transformation. My way of life sometimes seems like an unconventional way to earn a living, but this opportunity has changed my family's world. Many times it's challenging to be so public with our life, but I know it is worth it if I can help or inspire just one person. Because of Beachbody life will never look the same. This blessing has allowed me to find my passion while creating a life of financial freedom for my family. I found a way to have an impact. One of my clients recently said to me "you're saving lives." I never thought of it that way, and I was honored at her statement. In my heart of hearts I believe I have a gift that was put in my life for a reason. 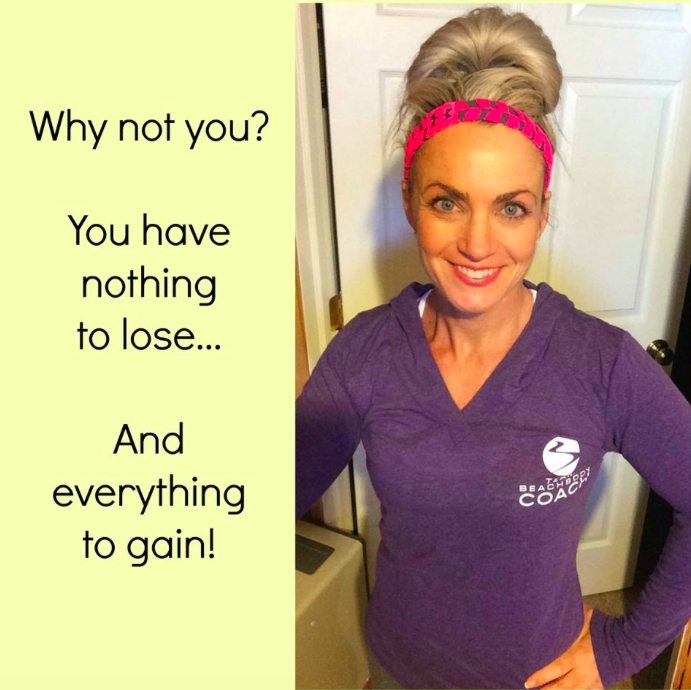 The rewards of this job reach beyond the financial, when I teach other coaches how to duplicate my success in my business, or when I can help someone accomplish a weight loss goal, and learn how to love their bodies. 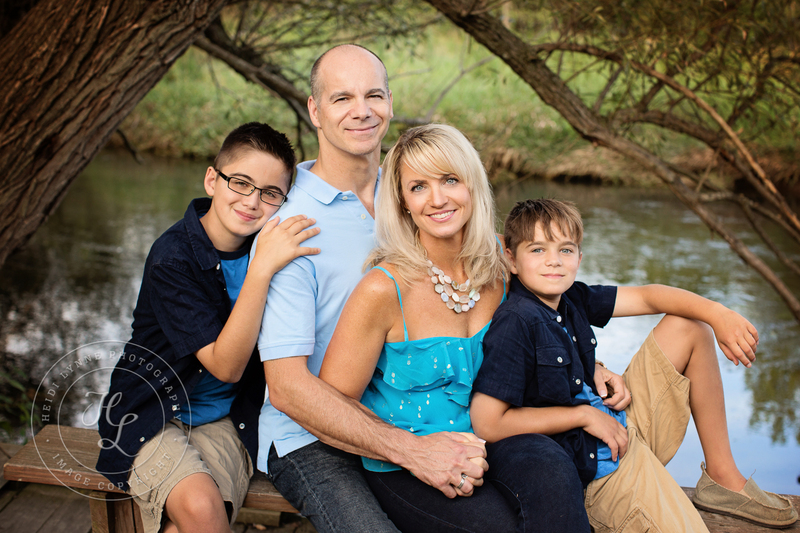 2016 is going to be a big year for our family, and I hope it will be a year filled with blessings for you too! Happy Holidays to all of you! Looking forward to working with so many of you in the coming months as you set out to accomplish your own New Year's Resolutions. Please reach out if you would like to join my Resolutions into Results accountability group! This recipe, from Beachbody's newest program, Hammer and Chisel, is bursting with veggies...veggies I normally couldn't get anyone in my family to eat: kale, cabbage, onions are just few. But adding almond milk and then blending all the ingredients hides the vegetables and it just tastes smooth and creamy! I added some chunks of left over grilled chicken breast for me, but for my husband and sons I, not only added chicken, but I added brown rice ziti pasta as well. It made a hearty, stew-like dinner on a cool, December night! Perfect, healthy, clean comfort food, packed with veggies!! It's also the perfect snack to tide me over when I'm hungry. I made a big pot on Sunday, put it into individual containers, froze them, and good them with me to work all week. The ingredients above are the original recipe. I altered it by adding one small, chopped onion and 3 cloves of minced garlic. 1. Spray large soup pot with olive oil or coconut oil baking spray. Saute onions, celery, carrots, and garlic for about 5 minutes. 2. Add water or broth. 3. Add green beans, cabbage, kale, and celery. Cook for 10 minutes or until soft. 4. Add tamari, and almond milk. Stir. 5. Place soup in a blender or food processor, and blend in batches if necessary, or use an immersion blender to blend until soup is smooth. Looking for support and guidance to clean up your nutrition? Consider one of my accountability groups, where we focus on fitness and nutrition and implementing a healthy lifestyle! Fill out the form below. 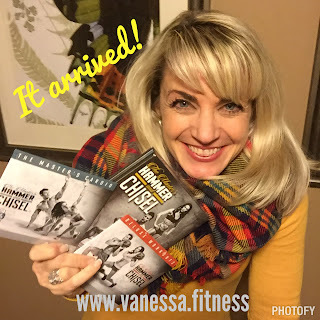 Hammer & Chisel was released on Tuesday, December 1, but with the Beachbody Club Membership and On Demand feature I had access to the workouts and all the informational guides on December 2, and I started planning for the following week right away! 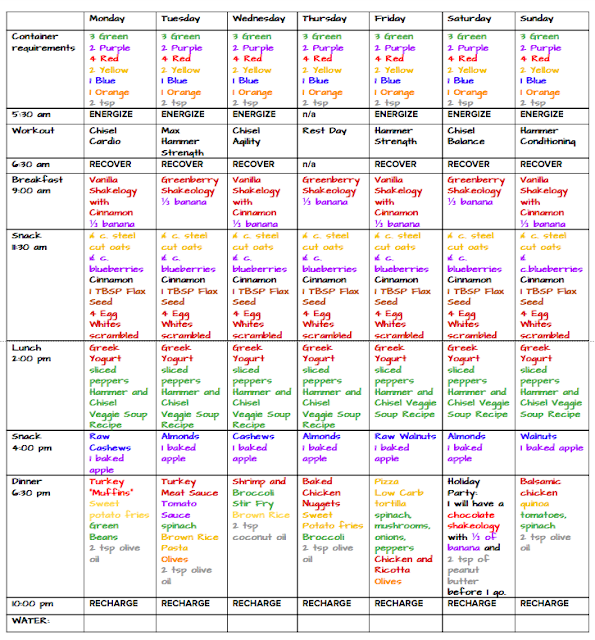 The first thing I did was create my meal plan. 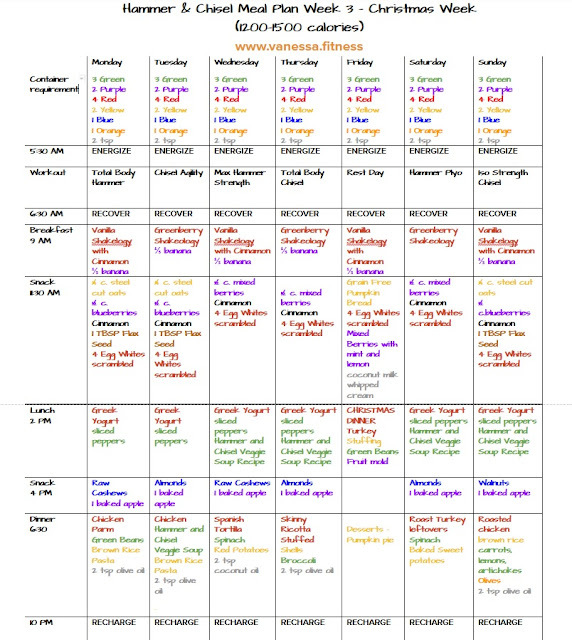 It follows the same plan as the 21 Day Fix, but can be modified according to your goals. I want to lean out and lose about 10 pounds, so I fall into the lowest calorie bracket. 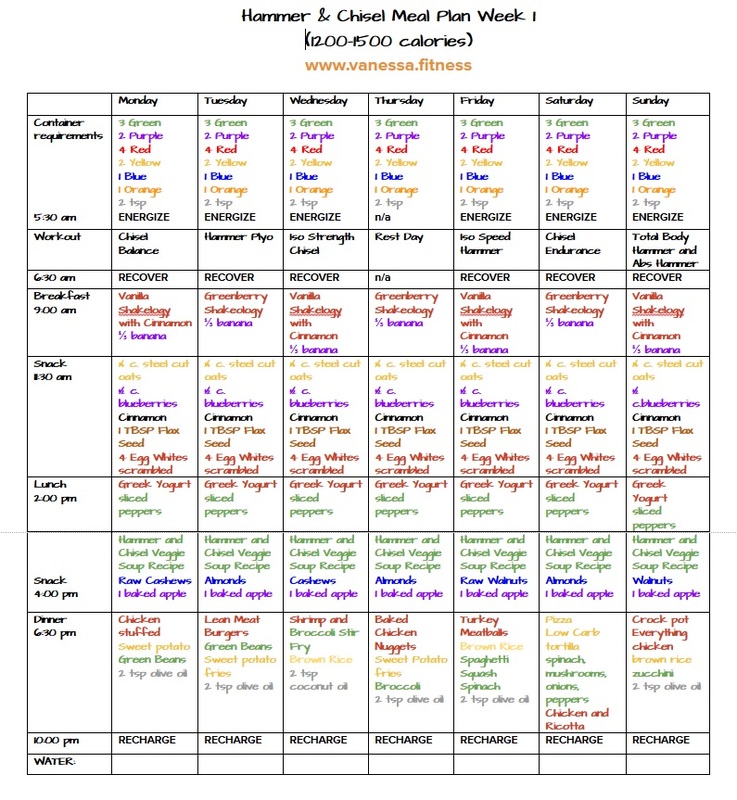 The nutrition guide comes with a calculation based on weight, activity level and goals. The result of this calculation, gave me a “plan” to follow. 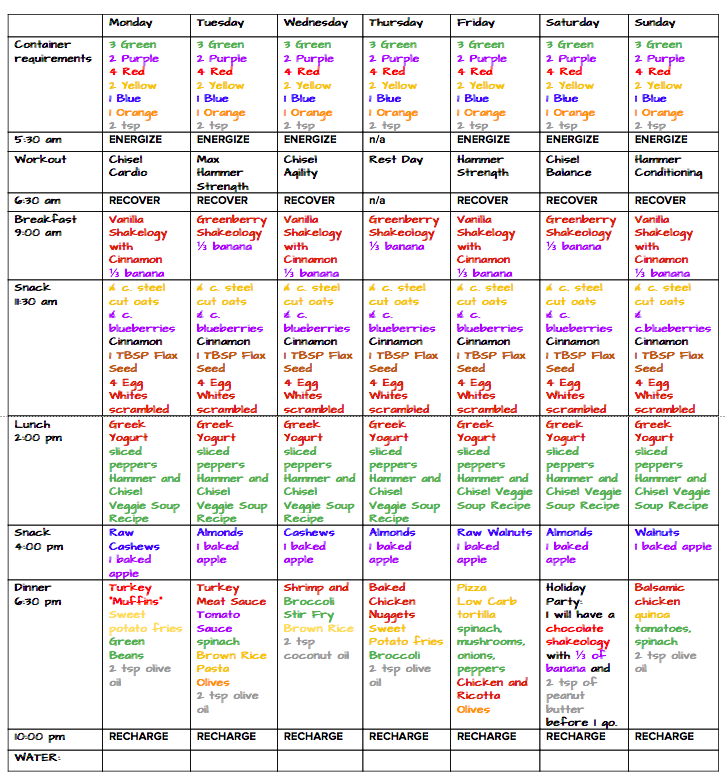 This plan will tells me how many portions of each food group/container I get each day, and then the planning begins! The DVD's and all my materials arrived on Friday. So what came in the box?!?! I started the program on Monday, December 7. After week one, I'm not as sore as I expected! 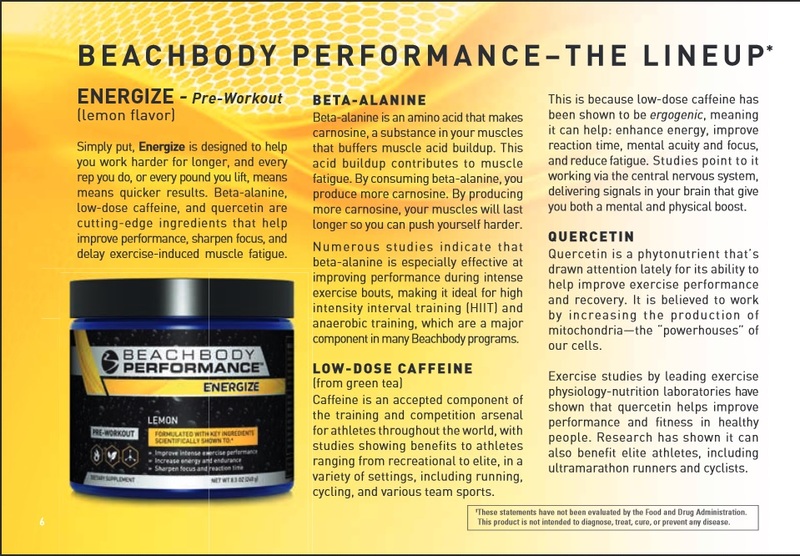 One thing I am adding to this program is more of the PERFORMANCE LINE supplements. 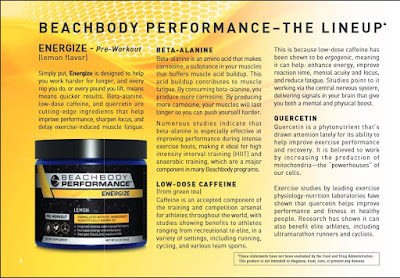 I have been using the pre-wrokout ENERGIZE from Beachbody’s Performance Line for a few months and love it…it gives me an energy boost to power through my early morning workouts without leaving me jittery! I never really felt the need to add any of the other Performance Line products…until now. 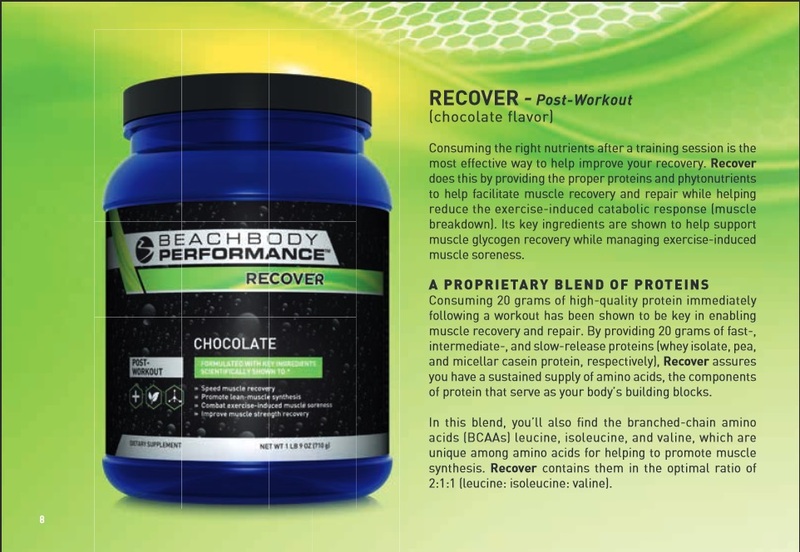 I am adding the post-workout RECOVER to speed up muscle recovery and combat this exercise-induced muscle soreness! These workouts are a change – they are a challenge -and I fully expect to feel the muscle soreness of a tough workout. 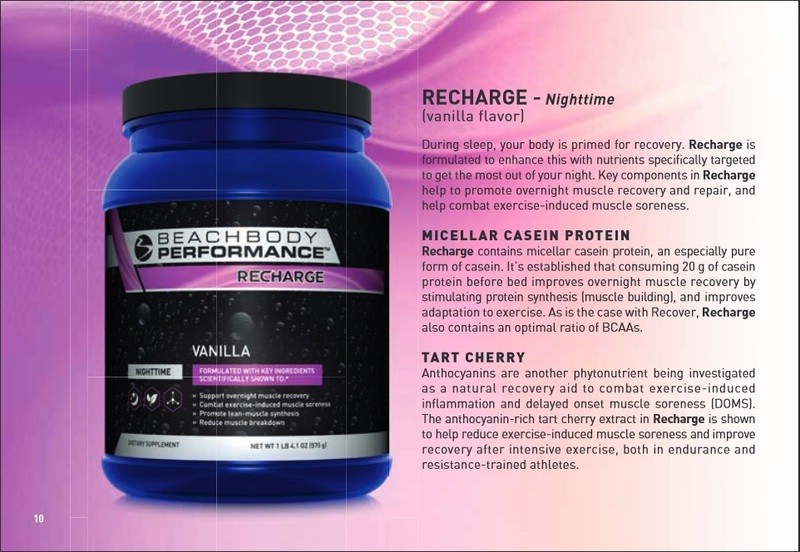 These products helps the body recover and recoup after training, and I can already feel the impact in just the first 3 days. Jello legs post workout where I am so fatigued yet the pain the next day is not at all what I would expect and I know the performance line is making all the difference in the world! 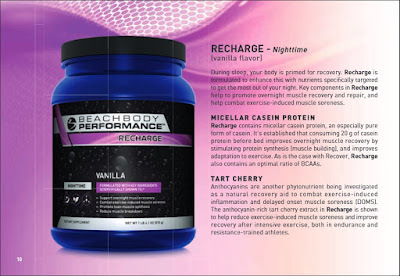 I am also going to add the RECHARGE in the evening to support over night muscle recovery. The food on the meal plan has been keeping me full, and the workouts empower me, making me feel strong, even though I'm sore!! This program is hard, I love weight training, and love when my body starts showing muscle definition! This may become my favorite program! On Monday, I loved how Chisel Balance challenged my core, and all my stabilizer muscles. The exercises felt functional, and working to improve my balance. On Tuesday, I was worried about Hammer Plyo. Plyometrics, all the jumping, usually is challenging for my right knee and hip that have been given me issues as I age. But I was pleasantly surprised! It didn't hurt my knee and hip at all, and as expected, made me sweat and I felt the effective burn in all my muscles! Wednesday's workout included burpees and Romanian split squats. I'm loving this program, because I hate those two exercises, and this program is forcing me to do exercises I wouldn't normally include in my routine. These will make a difference in my body! Our bodies get used to doing the same exercises, and the variety in this program will create the changes I desire. I was grateful for Thursday's rest day! On Friday and the weekend, I was a little sore, but taking the Recover and Recharge after the workout and then before I go to sleep at night, really helped me power through the weekend's workouts! If you are interested in joining me in the new year for Hammer and Chisel, the 21 Day Fix or another program, – my January 4 RESOLUTIONS into RESULTS challenge group is now forming! Fill out the application below and/or email me at vanessadotfitness@gmail.com for details. Here…we…goooooo!!!! I got the idea for the recipe from the The Master's Hammer and Chisel Program meal plan recipes. That version has a Mexican flavored twist to it, but I left out the beans, cumin, coriander, and cilantro, using spices my family and I prefer more. 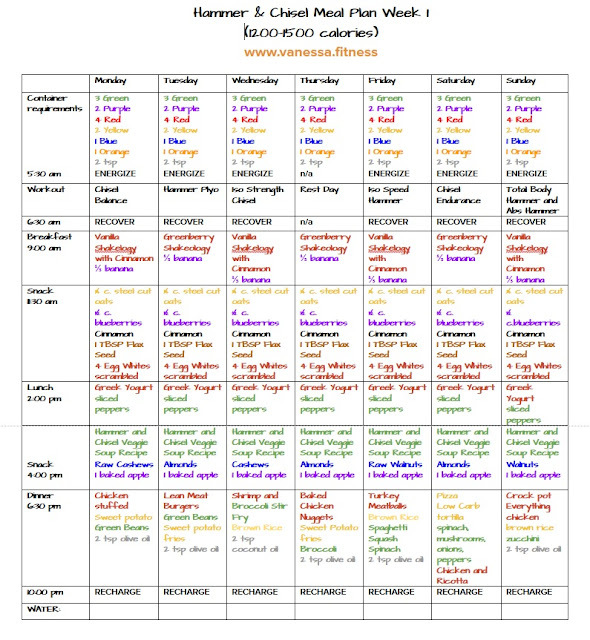 The Master's Hammer and Chisel program uses the same meal plan as the 21 Day Fix, with the color coded, portion control containers. The beauty of this recipe is it's versatility, and adaptability to any flavor palate using herbs and spices specific to your taste. Also, it was quick to make, because I had cooked a big batch of my Everything Chicken on Sunday night, to have on hand for the week. I served these with a side of my Garlic Chili Roasted Broccoli. Enjoy. Drop me a comment if you make this recipe! 1. Preheat oven to 400 degrees. 2. Bake sweet potatoes for 35 to 45 minutes or until tender. Cut sweet potatoes almost in half lengthwise. 3. Scoop out some of the inside of the cooked sweet potato and place in a mixing bowl. 4. Add warmed chicken (or beans) to the bowl, sauteed spinach, salt, pepper, and any other spices you'd like, and mix ingredients together. 5. Scoop mixture into each sweet potato. Need some support and accountability to eat clean and exercise? Fill out the form below for information on my health and fitness accountability groups! I originally found this recipe on the Skinny Ms. website, but I adapted it and added a few ingredients to customize it to my family's tastes. Simple, easy to prepare, I make this recipe almost every Sunday in the winter to have the chicken all week long. Think about what you could do with a batch of prepared, shredded, delicious white meat chicken on hand! I can add it to almost any recipe: tacos, pot pie, over pasta or noodles, over rice with stir fried veggies, it's versatile and adaptable! Place chicken in slow cooker. Drizzle with olive oil being sure to coat all sides. Add garlic, sea salt, and pepper. Pour broth around the outside of the chicken. Cover and cook on low for 6-8 hours, or on high for 3-4 hours, or until chicken reaches an internal temperature of 170 degrees. 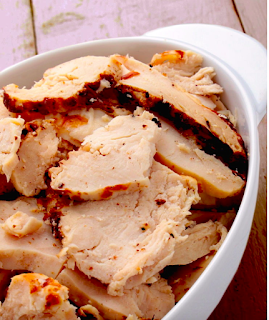 When the chicken is tender and cooked through, remove it from the slow cooker and slice or shred with a fork. Serve in tacos, soup or chili, with your favorite gravy & mashed potatoes, cook it into a chicken casserole, or top it with teriyaki sauce and serve it over brown rice for a Asian twist. Enjoy! Give the gift of health this season! December Challenge Pack Sales! Includes 30-day supply of Shakeology! On December 1, Beachbody launched their newest program The Master's Hammer and Chisel, the expert workout system that delivers breathtaking, body-changing results in as little as 60 days. And if you order the challenge pack from me, I'll include the free gift of the Beachbody Performance Line sampler pack! Along with this program, see the list of challenge packs above that are also specially priced this month. Think of making one of these a holiday present and give the gift of health, or give the gift to yourself! To have what nobody else has you have to do what nobody else is willing to do. Why not defy the norm and LOSE weight this holiday season? You don’t have to skip the holiday meals and parties, either. We will teach you some tips and tricks to get into the BEST shape ever while still enjoying life and the season. Looking to start in January? 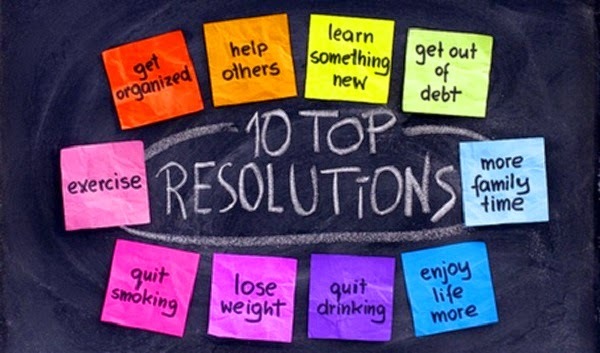 Make 2016 the year you succeed in your weightless resolutions! If you’re interested in participating in the 30-Day Challenge, please fill out this application so I can learn more about you if I have not yet worked with you and see which program is right for you if you’re not sure. Space is limited so I can give each challenger personalized attention. 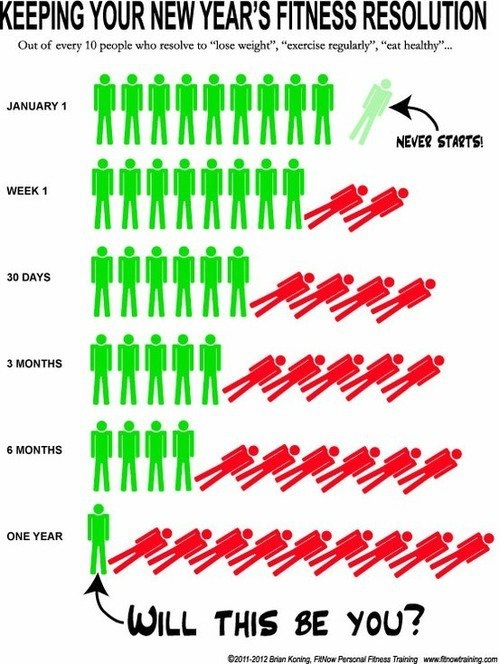 Yet, the same survey revealed that only 8 percent of people are ever successful in achieving their resolutions, and only 46 percent of people maintain efforts towards their goal past six months after making a vow... How discouraging is it to know that even before you make that resolution, your chances of being successful is less than 10 percent???? And on top of that, your chances of maintaining you goals is less than half??? OUCH! A recent Consumer Health and Fitness Index poll conducted by interactive fitness company Blue Goji found that while 52 percent of the 2,652 participants polled said that losing weight and exercising was a top concern for 2015, more than two-thirds said that they didn't maintain the health goals they had set in 2014. 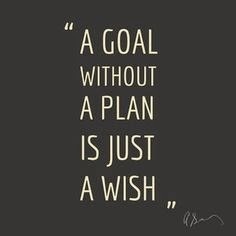 So what the heck is holding so many people back from reaching these goals that they set for themselves year after year? Honestly I think it is a lack of thought and planning than most of us would probably like to admit. Put simply, whether you're aiming to lose weight, increase your fitness or even if you have a goal that's completely unrelated, you can't just make the decision that you're going to change and expect it to happen overnight. You need a plan of action. Have you vowed every New Year's to drop those unwanted holiday pounds, but never achieved results? Are you ready to succeed in 2016? But how??? How are you going to make this year different and beat the odds? Planning. My challenge group will show you how to schedule 30 minutes of exercise a day, create a meal plan to fit your lifestyle, provide accountability, support, motivation, clean eating recipes, meal planning help. The group takes out all of guess work for you! Do something different this year!!! Join my next challenge group starting January 4! Let me and my team of amazing coaches help you get your the results you've been wanting for all these years! 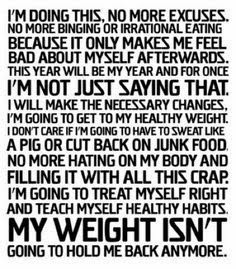 Let's face it, if you do the same thing you did last year - chances are, you will get the same results you got in 2015... Let's do this together! I am looking for 10 people who are ready to get serious about their weight loss! Who is ready??? Fill out the form below to save your spot! Get fit this holiday season! The holidays can be the most challenging time of the year to stay on track with clean eating and diet. What if I told you that you’d be able to enjoy Thanksgiving, holiday parties and a few weekly cheats and STILL lose up to 10 pounds by New Year's? I will show you how! For this challenge, we will be following the 21 Day Fix plan which allows for cheats – so you don’t have to skip all the holiday goodies that you love. How to schedule cheat meals so they don’t derail your progress. My groups are run in a closed group setting (on Facebook). Depending on how much weight you’d like to lose, you could lose as much as 15 pounds in as little as three weeks. Containers help regulate portion control, here most people need help- without counting calories. It’s great for anyone looking to get back on track with eating, gaining control over food portions, while toning and losing inches. Plus, workouts are easy to fit into a busy schedule because they’re only 30 minutes long. It’s a great program for the beginning and intermediate fitness levels, those wanting to shed at least 10 pounds or anyone simply looking for a good kick-start to a healthy lifestyle. If you follow the program, you will see results. I promise! My team’s challenge groups take place in a private Facebook group where participants get to know each other and help provide support to others in reaching their goals. How Much Does a Challenge Group Cost? There is no cost to participate in my challenge group. However, you will need to purchase a Challenge Pack (which are ON SALE in December) to have everything you need at home for the challenge as well as assign me as your coach. A Challenge Pack includes your workout DVDs, Menu Plans, and a month of Shakeology. If this sounds like something you’d like to do, fill out an application. Spots are limited and filling up quickly. What I do as a Beachbody Coach - live Q & A session! If you've seen my social media posts, you might wonder why I am so passionate about what I do, and how I do it. What is it that I actually do? Aside from taking a few too many selfies and posting them on social media many might question what is her actual job with Beachbody? I used to think the same thing about my coach, before I became a coach. On Tuesday, September 27, 2016 my team is blocking out time in our schedules to meet with anyone who might be interested in learning more about coaching. We will answer commonly asked questions about the opportunity. In addition, we will spill the beans about income, the Beachbody trips I get to take, and the friendships I have made along the way. After this live event you will have all the information to decide if coaching is right for you. You have nothing to lose and everything to gain. This is just an opportunity to review information. So why not you? Please feel free to reach out to me with questions. I am looking for a few new go- getters to mentor who want something more for themselves and their families. You don't need to go anywhere, all you need to to join this Facebook group event (Click on the highlighted link) and log in on Tuesday, September 27 at ANY TIME OF DAY. I will post a video every 10 minutes at the beginning of the day, and another coach and I will hold a live Q and A at lunchtime and after dinner. Please fill out this application before you join the group so I know who to expect. This live session is only being offered for those who are not already a coach or working with an active coach. New or current customers only please. Subscribe for nutrition and fitness freebies and info! Calling all Pumpkin Spice lovers!! © 2015 Vanessa.Fit. Ashleigh Template designed by Georgia Lou Studios All rights reserved.